I KNOW WHAT IT’S LIKE TO RUN A SMALL BUSINESS. IT CAN BE HARD, INSPIRING, EXHAUSTING, AND REWARDING ALL AT THE SAME TIME. KNOWING THIS CONGLOMERATION OF EMOTIONS ALL TOO WELL, I LOVE WORKING WITH OTHER ENTREPRENEURS. 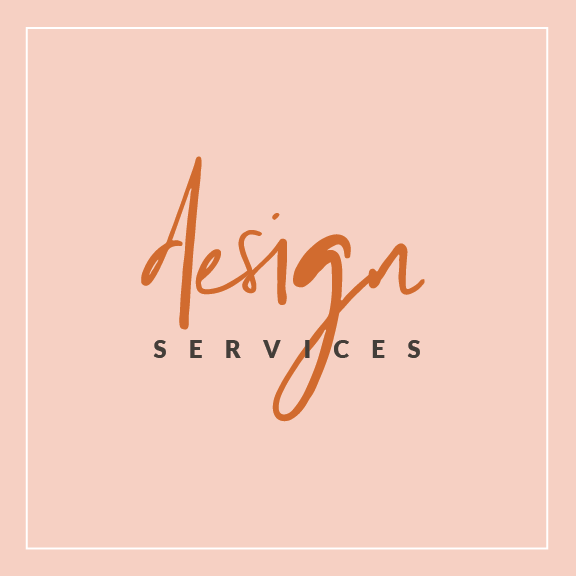 YOU’RE PASSIONATE ABOUT YOUR BUSINESS, AND I’M PASSIONATE ABOUT USING MY SKILLS IN BRANDING, DESIGN AND SOCIAL MEDIA TO HELP YOU SUCCEED IN CREATING A LIFE AND BUSINESS THAT YOU LOVE. a good brand is purposeful, polished and thoughtfully crafted to reflect the heart of your business.